When it comes to mobile phone addiction, playing games has always been a center of discussion. We have seen many engaging and addictive games in the past, but the PlayersUnknown Battleground (PUBG) has created a serious point of worry for parents and government. After the various addiction cases and requests to ban the game, some PUBG players are receiving health reminder pop-ups in the country. The players were in a shock for a moment when they received a pop-up and barred from playing the game for a particular duration. According to a screenshot popped up while playing the game and posted by a Twitter user, “You’ve played the game for six hours today. Please come back at 2019-03-23 05:30:00.” Some players even claimed that they received the reminder only after playing the game for 30 minutes and an hour. Later, on Saturday, the company informed the users, they have fixed the undisclosed issue, that appears to have affected users only in India. The company not only shut the game down but also specified the time user should come back and play. “We’re aware of the ‘Healthy Gaming System’ issue that many of you are currently facing and we sincerely apologize for the inconvenience this has caused! 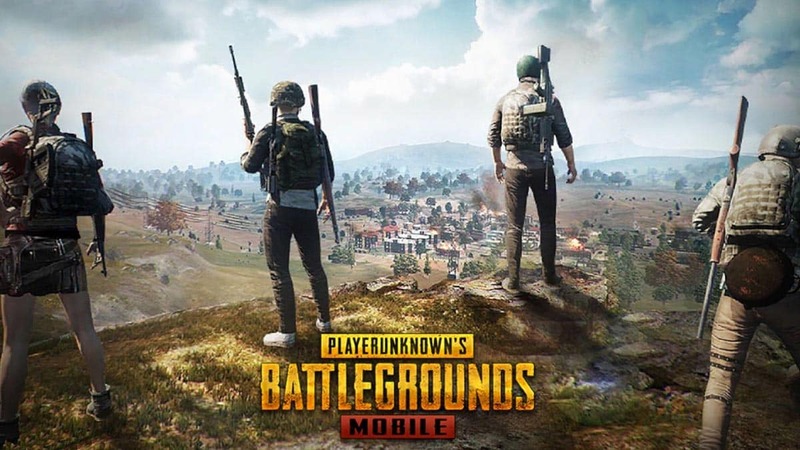 Our development team is working to resolve the issue as soon as possible,” tweeted PUBG Mobile India. However, various social media users thought that this might be a test feature or caused by the developers or software bug or hackers. We have observed many serious cases due to this game in recent months. 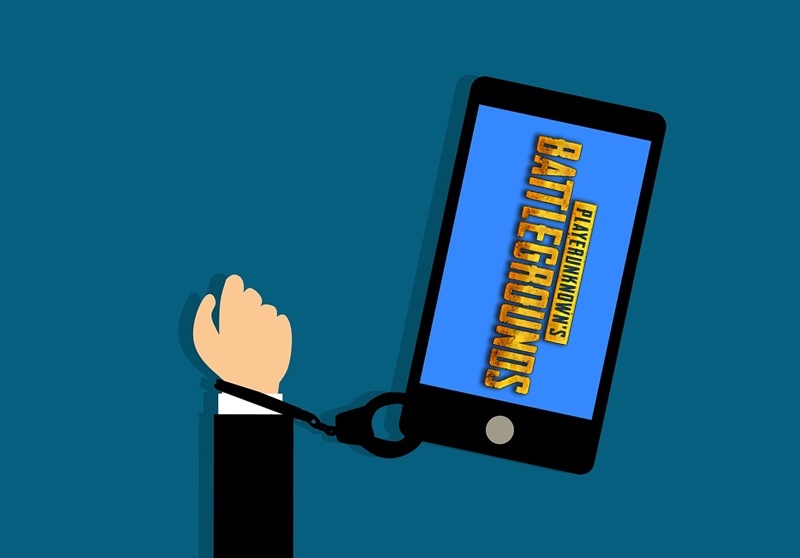 Gujarat Police arrested ten people including six college students for playing PUBG Mobile in public. Two men engaged in playing PUBG Mobile lost their lives after they were run over by a train in Maharashtra. In Madhya Pradesh, a young man drank acid mistaking it for water while playing the PUBG game. Last month, a teenager in Mumbai committed suicide when his parents refused to give him a new smartphone for playing PUBG. And the latest, a 20-years young boy from Telangana constantly playing the PUBG game for the last 45 days, suffered severe neck pain and ultimately died. “PUBG MOBILE is a game. It is meant merely for entertainment and should be enjoyed in a healthy and responsible manner. We want to assure you that we are on your side and we will try our best to find a reasonable solution,” PUBG Mobile said a few days ago.